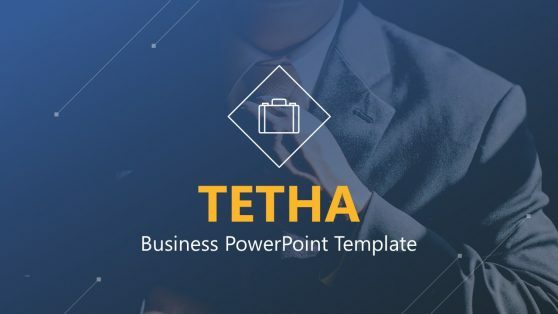 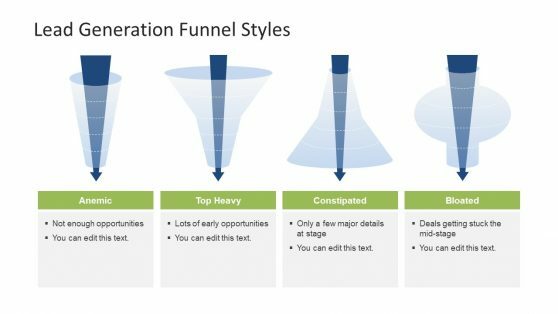 Download our Funnel PowerPoint Templates with amusing designs and colors that will appeal to your audience. 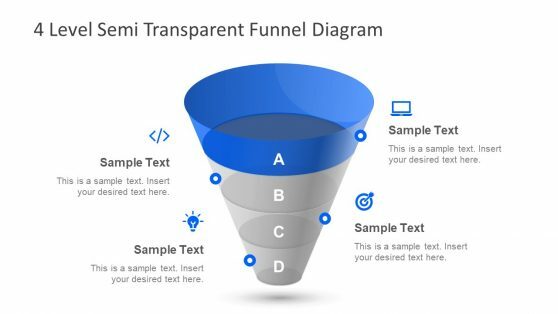 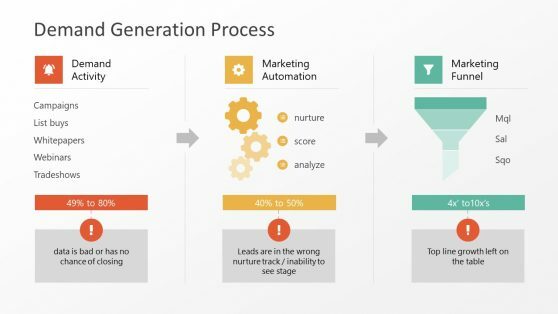 Funnel diagrams have increased dramatically their usage during the Digital Marketing era, in order to explain internet traffic conversion starting from visits to purchases. 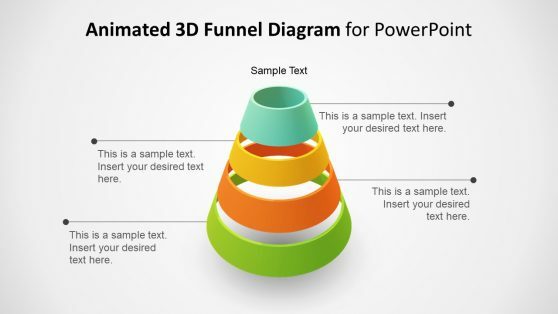 It is also heavily used on Sales pipeline analysis and stages processes. 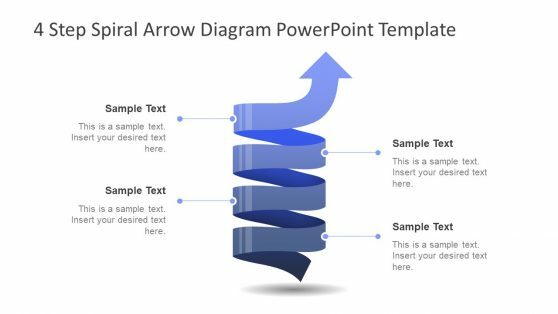 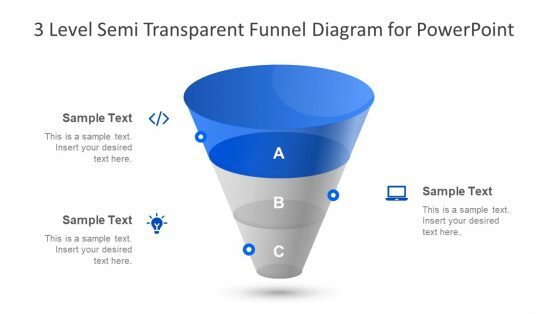 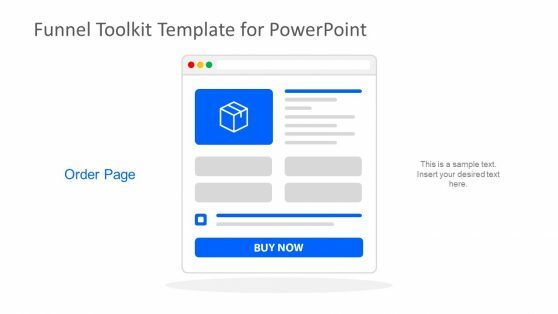 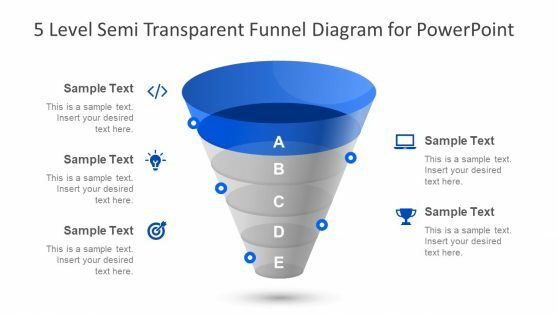 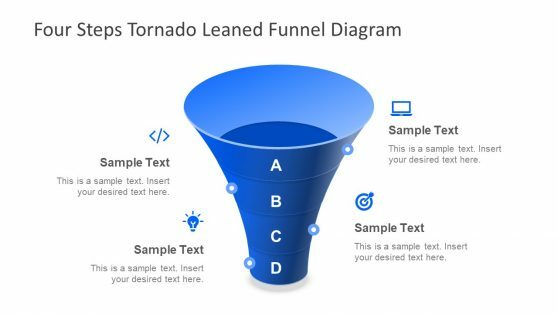 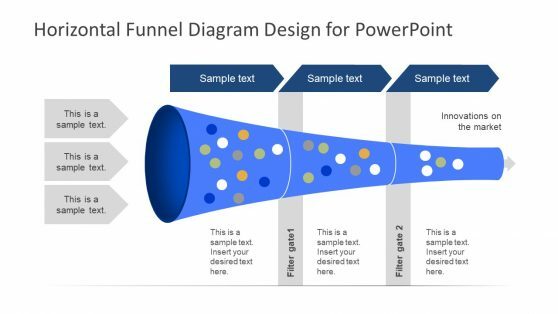 Each funnel is constructed using independent PowerPoint shape objects, enabling the user to fully customize each funnel component. 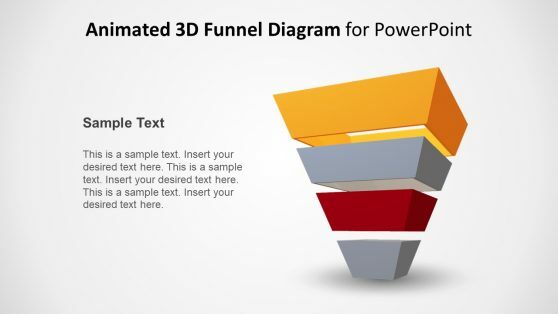 This selection compiles the most professional Funnel PowerPoint designs of our catalog.